Need tools to help you learn Japanese? There are some good tools that can help. 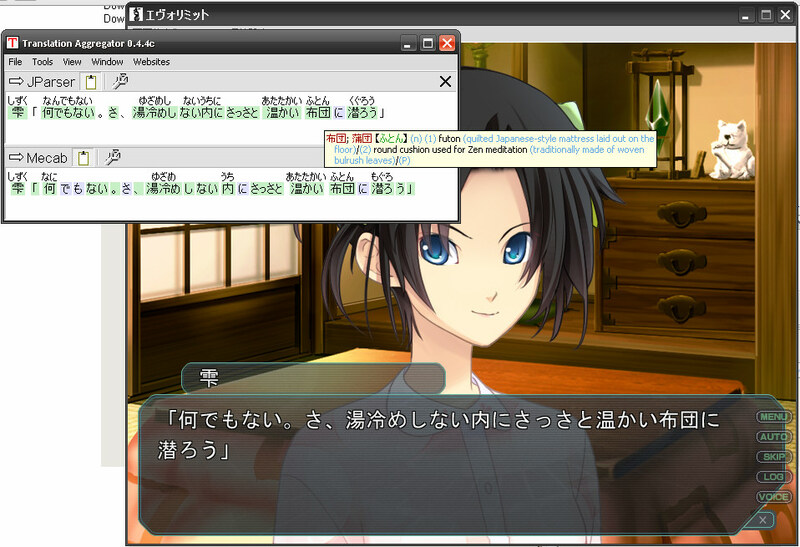 But never rely (too much) on a Translator tools as translation from those tools are totally messed up. 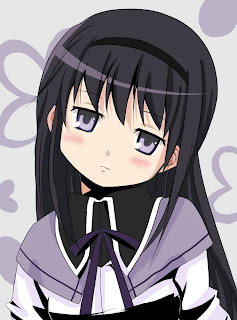 The right way to use a translator.. by far..is to translate the Japanese word one by one then rearranged them in your own head to make it understandable. To use it just copy the Japanese word that you want to read and it will be automatically taken to TA and TA will show how to read it in hiragana. Some visual novel need AGHT codes so it can run perfectly. AGTH codes can be found from agthdb.bakastyle.com or you can just simply search google for it. 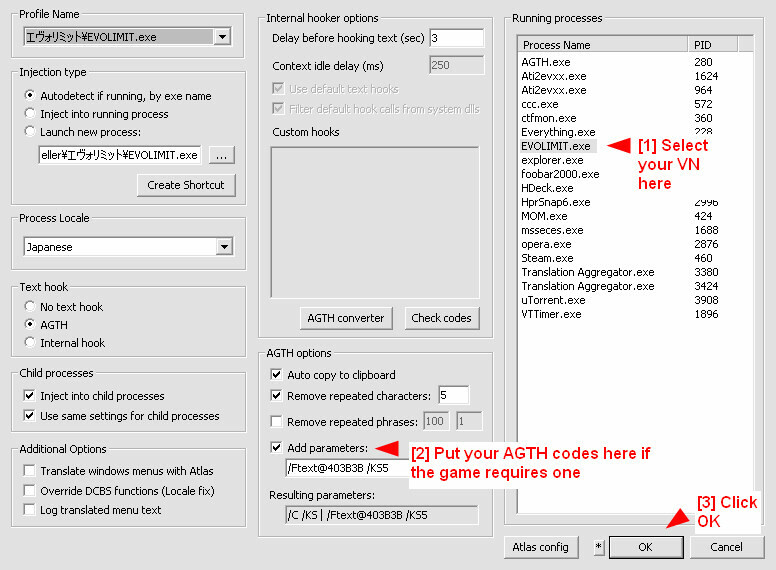 If there are no AGTH code found in the Internet then the game can run fine even without AGTH codes. To know the meaning of a word, simply just hover your mouse above the word that you don't know the meaning and a translation window will pop up. Translator Aggregator can also be combined by Atlas to give direct English translation but like I said before the translation mostly fail and it works in about the same level as google translator. And above all.. it's a paid software so.. Useless. So that's all about Translation Aggregator. Hope it can help you learning Japanese easier and faster. If you still need more tools then you can try Wakan it's a by word translator from Japan -> English and vice versa. But it only translate words not a full sentences. So yeah, understanding basic Japanese is required. can anybody help me install it cause i can`t do it myself? and run the exe. done.